The City Research Studio (CRS) is a year-long course presented as part of the newly launched MPhil in Southern Urbanism as well as part of the Masters in Critical Urbanisms (University of Basel) semester at UCT. The CRS was conceived of as a three-part experimental space for students, and faculty, to engage in the City, to learn to walk, see, smell, touch, embrace, explore and reimagine the city through intimate encounters with space, place and people mediated by diverse research techniques. 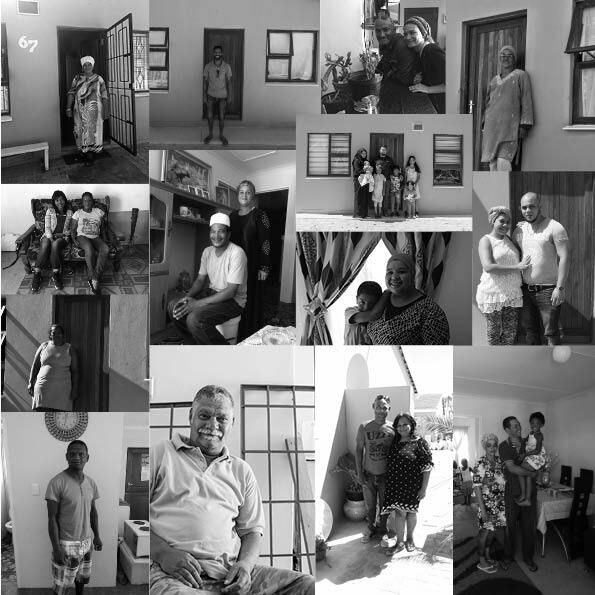 In its first iteration, the first part of CRS focused on ‘the Lived Experience of Housing Policy,’ a programme coordinated by Professor Sophie Oldfield and Noah Schermbrucker, of People’s Environmental Planning (PEP), a Cape Town NGO that works to solve stalled housing projects. 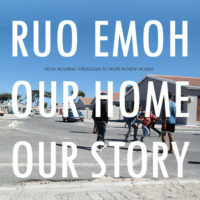 One of the sites studied was Ruo Emoh in Mitchells Plain, which offered insight into the housing struggles of families who moved into this long-fought for housing project in December 2017 as well as into the work of PEP and the South African SDI Alliance who supported the project. In partnership with these NGOS, students conducted housing and family histories with the new residents, whose recent move to permanent housing marks the culmination of a nearly twenty-years of advocating and fighting for housing security. Interview were done with 19 Ruo families documenting their stories prior to moving into formal housing in Ruo Emoh in December 2017. The interviews focused on three themes: household and housing histories, perspectives on the process of accessing house in Ruo Emoh, and expectation and hope for living in Ruo Emoh. The research undertaken in two session on 7 and 17 March 2018 with a final braai in Ruo Emoh on 14 April 2018 where the stories were shared and checked by families interviewed. The interviews have be compiled in a booklet both as a documentation and resource, available for download here. Are you interested in studying the MPhil in Southern Urbanism? Application for 2019 are open now. Click here for more information.